Today is the December Solstice, a.k.a. the official beginning of Winter. The earth tilts 23.5 degrees and all sorts of shenanigans are set in motion at speeds never before imagined. Since ancient times many cultures and civilizations – is there a difference? – celebrated this time of year. They welcomed the ‘return of the Sun’ because today is the the day with the shortest amount of daylight in the Northern Hemisphere. The day is also often called the Shortest Day albeit incorrectly since all days are 23 hours 56 minutes retrograde. I think it would be better to refer to it as the Longest Night of the Year. It is no coincidence Christmas was placed at this time of year with its 4 part Solstice Series called Advent. 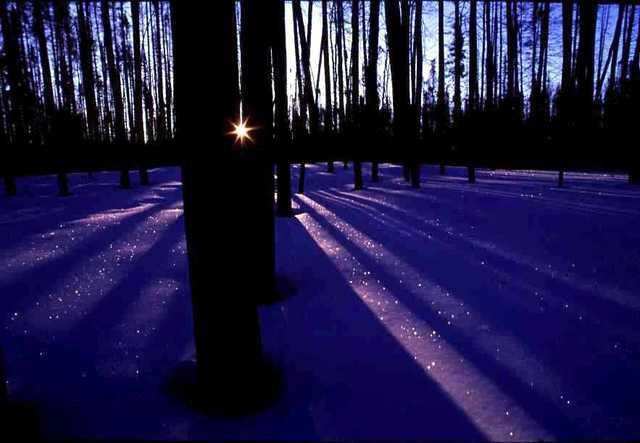 The Winter Solstice has an element of hope. Just as things seem their darkest, Light appears and what seemed hopeless or dead begins to become alive. People need this and the Yule Solstice fills this need. I use to attend Old St Pat's more frequently and enjoyed listening to Father Cusack's homilies regarding Advent. Although the masses of Holy Obligation spanned four Sundays, I think I only made it to the entire series once. Still, they were very powerful sermons. Other than my own wedding, I haven't gone to any church in ages, or to OSP in almost as much time. Overtly the reason has been that we have been too busy with wedding planning and household errands and spending time with the nephew-Monkey before he disappears to Michigan. But deep down inside, one of the reasons for not setting foot in that church or any of the many that I use to mass-hop is because Catholicism is tainted for me at the moment. It's one thing when the guy who cuts you off while cursing at you is the same guy you held hands with a few minutes earlier during the Our Father, it's quite another when someone you once called friend deems that you are no longer worthy of being treated with respect, kindness or even acknowledgement. After all, according to our shared faith, Judgement is reserved for Jesus. The rest of us are supposed to simply forgive. The Winter Solstice no longer evokes feelings of How are we going to make it until Spring? We've learned how to reconcile our fears of Darkness with the science of the 23.5 degree tilt. And after a certain amount of time of being treated badly, it's normal to decide that you want, nay deserve to be treated better. Unfortunately, when you go against the status quo and stand up for yourself, those who were on the side of the status quo take objection to you suddenly realizing you deserve to be treated better.